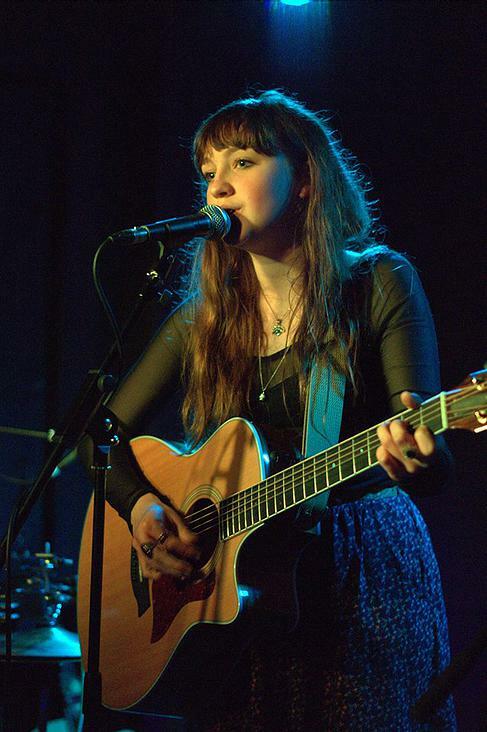 Megan Linford is a 17yr old singer/songwriter from Portsmouth in Hampshire. She is currently studying at the Academy of Contemporary Music in Guildford. Megan can regularly be found performing at festivals and events across the South Coast and she has recently won the 2014 Sussex Young Folk Performer competition at the Southdowns Folk Festival. Megan’s songwriting style is influenced by folk singers such as Bob Dylan, Joan Baez and Laura Marling. She plays acoustic guitar, harmonica and ukelele.